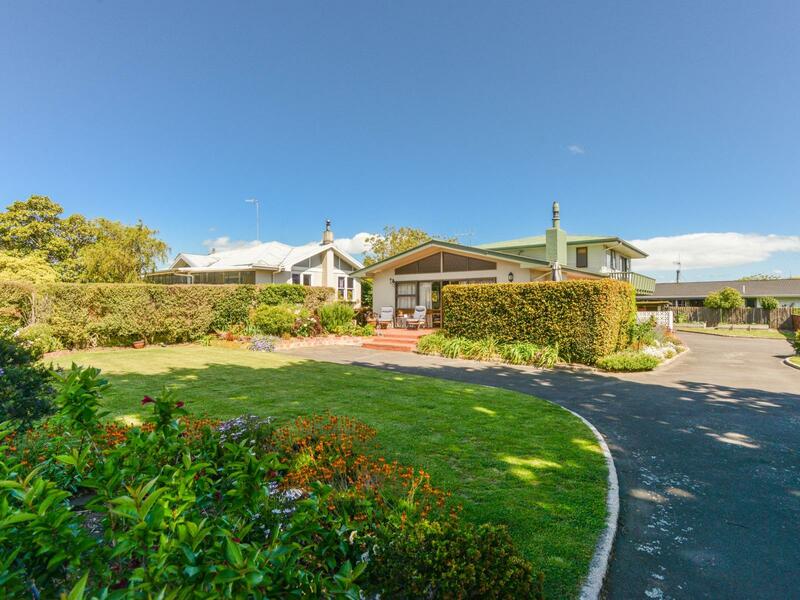 Renovated from top to toe, this beautifully presented three bedroom home is located in one of Waipukurau's most sought after locations. Stepping through the gates you are instantly drawn to the sunny north facing terrace which will see you spending many hours relaxing and watching the kids/pets play. The spacious lounge, dining room features an inbuilt Metro fireplace and a wall mounted heat pump. New kitchen makes cooking a pleasure with all the mod cons including an induction hob, double wall oven, dishwasher, rangehood, large pantry, two piece sink, insinkerator and water filter! Separate laundry, toilet and double garage are also located on this level. Upstairs three double bedrooms (master with own balcony), a new bathroom and separate toilet with hand basin. This home will keep you energy efficient with a heat pump water cylinder. Picture perfect garden with established shrubs and plantings, a garden plus potting shed sorts the tools and garden storage. This well designed home will provide a lot of comfort for you and your family. If it sounds like you, then give me a call.